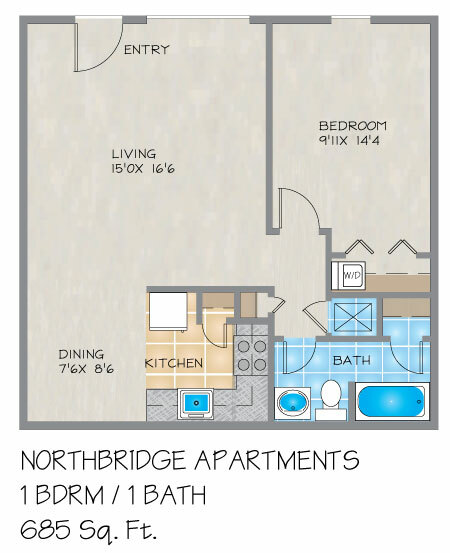 Please send me more information about Northbridge Apartments. 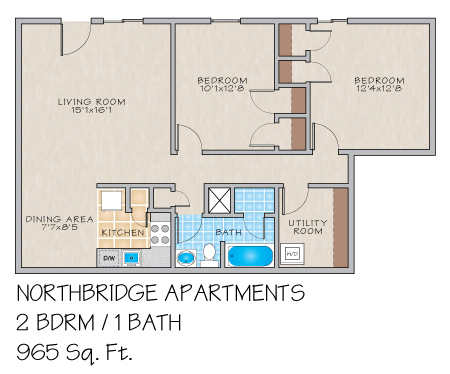 Northbridge Apartments is a small, cozy Metairie, LA community nestled in a prime residential neighborhood. It could be just the place for you, conveniently located just minutes away from downtown New Orleans, great local restaurants, shopping and more. 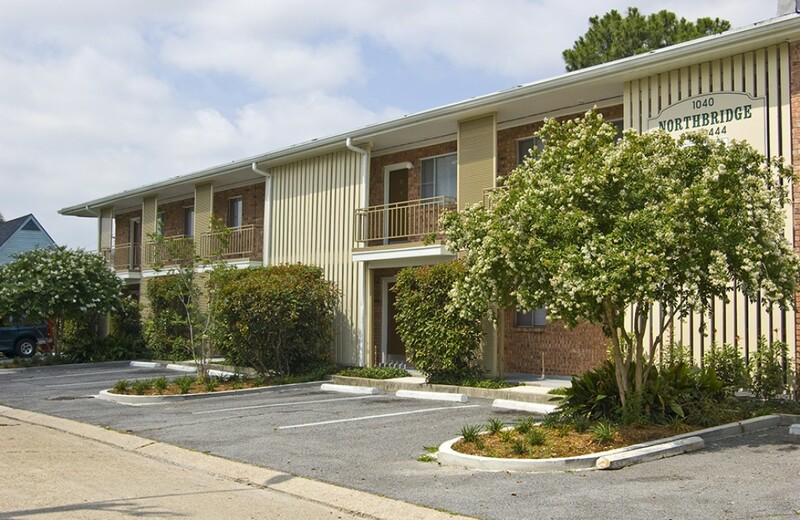 At Northbridge our apartments in Metairie, LA just received both exterior and interior renovations. Northbridge proudly boasts a beautifully landscaped courtyard, complete with a glistening pool and fountain. 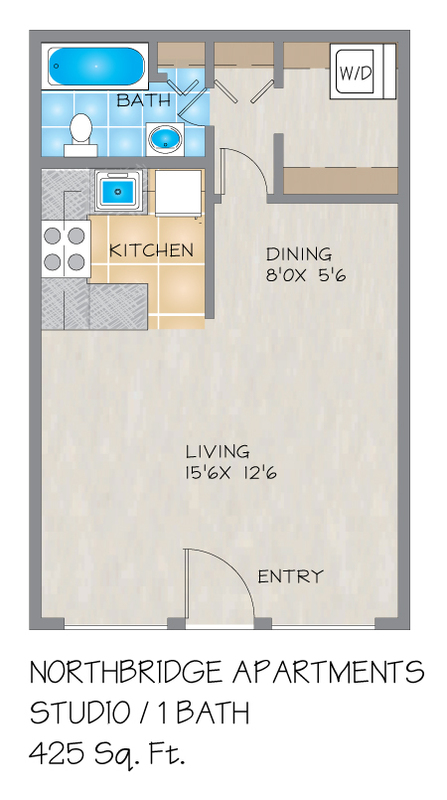 Every one of our studio, one, and two bedroom apartment homes feature washers and dryers and well equipped kitchens with white paneled designer cabinets, kitchen appliances, and much more. If you are looking for an apartment for rent in Metairie, please come by or call us today to reserve the best apartment in the best location.